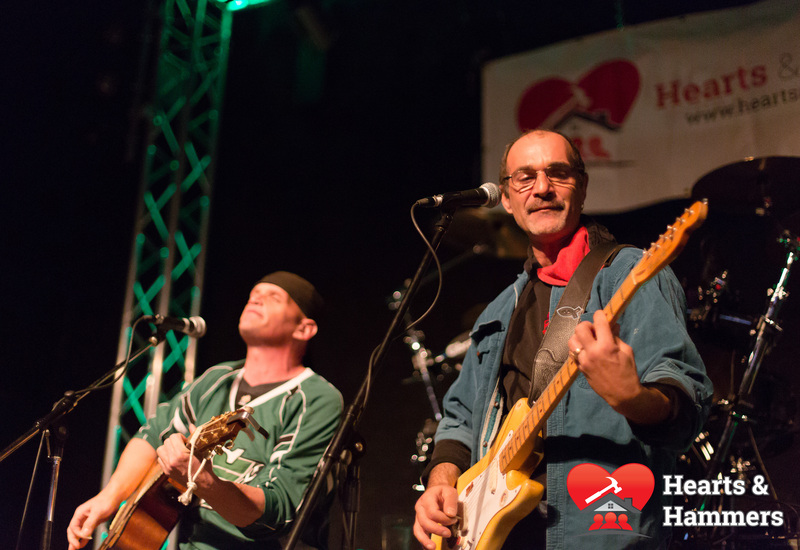 On Sunday, Nov. 10, Hearts and Hammers along with the generous support of Studio 82, put on an amazing fundraiser to support the Howard renovation project. 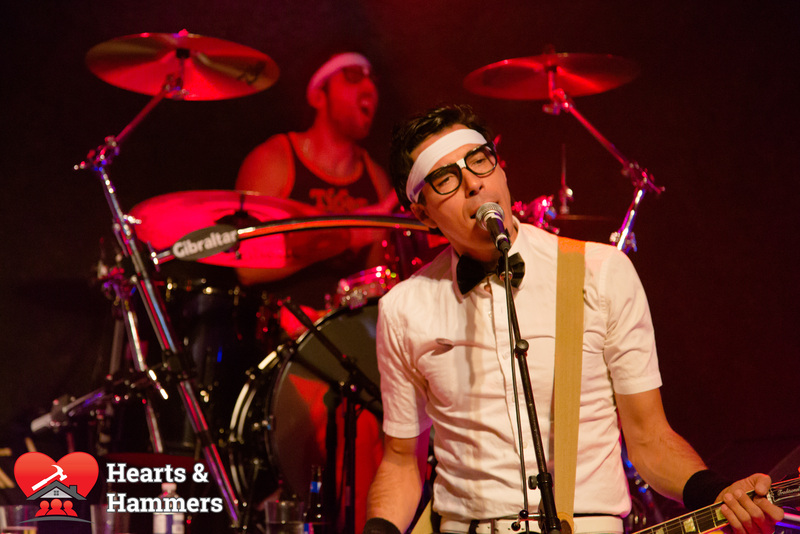 Acoustic Duo, Time Machine, and The High School Losers all played to a packed house in support of Hearts and Hammers. 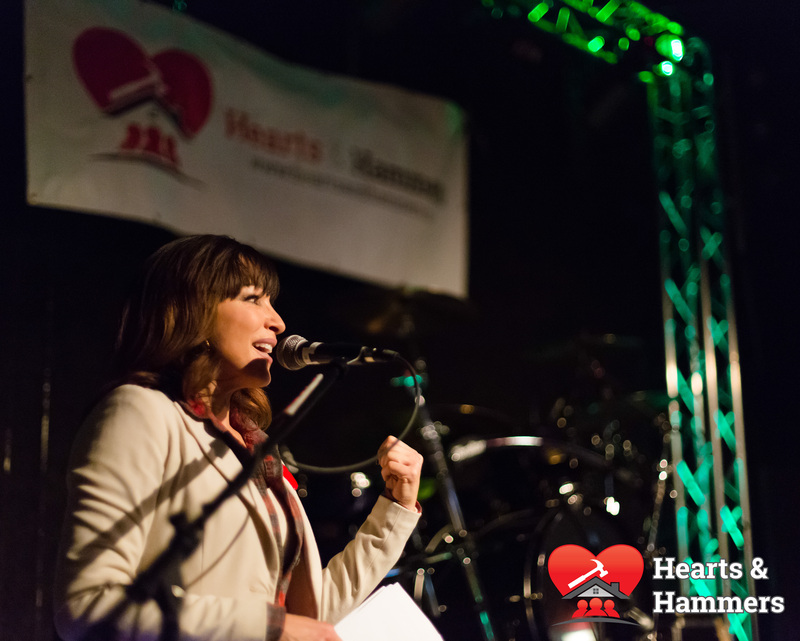 Carla Bosacki from GlobalNews graciously acted as the MC for the nights events. 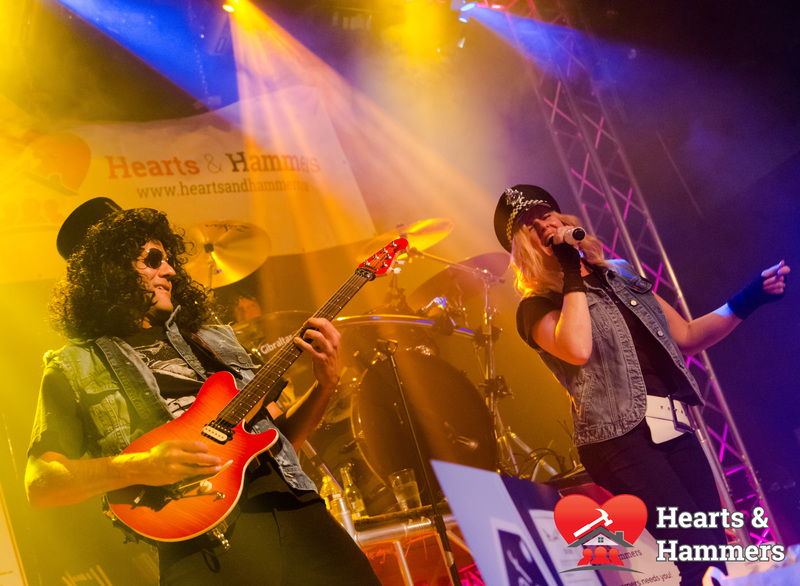 Overall the evening was a huge success for Hearts and Hammers, and for the Howard family. Over $4,500 was raised through our silent auction, 50/50 raffle, ticket sales, and through the spontaneous donations of people attending the event. None of which would have been possible without a great many people believing in helping the Howard family.